The debut album by Galaxie 500's Damon Krukowski and Naomi Yang is a masterclass in American indie melancholy, inhabiting the same realm of slowcore sadness as the likes of Low. Songs such as 'Little Red Record' and 'Information Age' are quietly robust in their fullness of arrangement, regardless of how emotionally frail the songs and their singers might initially seem, and although the album's title suggests a knowingness on the part of the artists with regards to how constructed their moroseness is, songs like 'This Car Climbed Mt. Washington' are by no means shrinking violets, calling upon soaring lead guitars and extended instrumental codas. 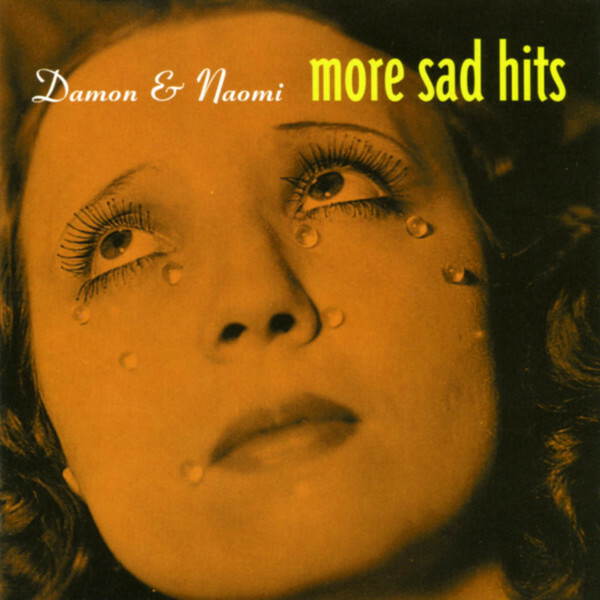 2008 seems like a pretty good time to re-familiarise yourself with Damon & Naomi's oeuvre, their particular brand of dream-pop tends to avoid the use of unnecessary, outdated effects so has more of a timeless feel than likeminded material by so many of their contemporaries.